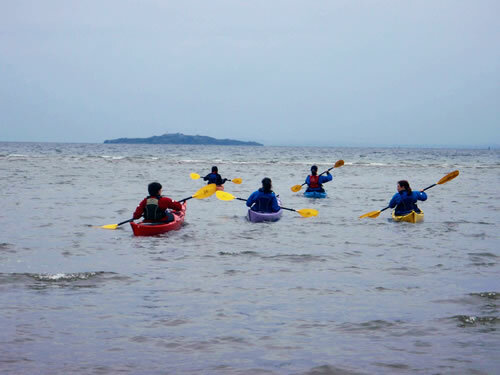 Experience of being in a sea kayak is essential, we advise that you’ve been sea kayaking a few times at least. 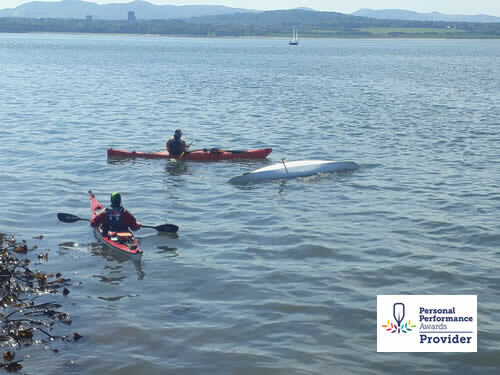 Training courses can take place in a moderate sea environment where you may be paddling in waves and wind to develop your boat handling and rescue skills. 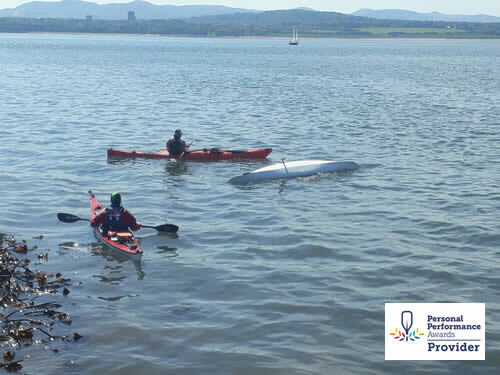 The Sea Kayak Award endorses your skill, judgment and the decision making required for a successful day on the sea. 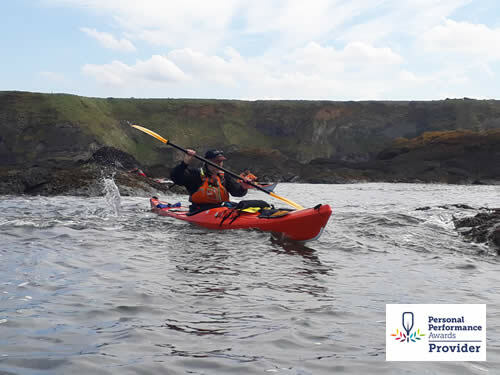 Over the course of 5 evenings, you will build your sea kayaking skills and experience including: Confidence in moving on top of the water, Effective Forward Paddling and negotiating confined spaces. Manoeuvring boat including draw strokes, bow rudders, low support and edging. Keeping yourself upright includes low support, high support, pushing the boundaries of edging as well as Esikmo rolling and rescues. 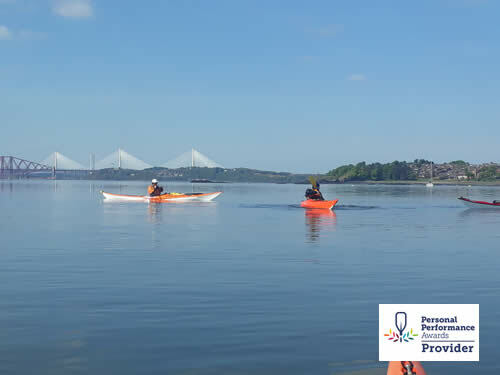 Navigation and tidal planning - all done on the water. 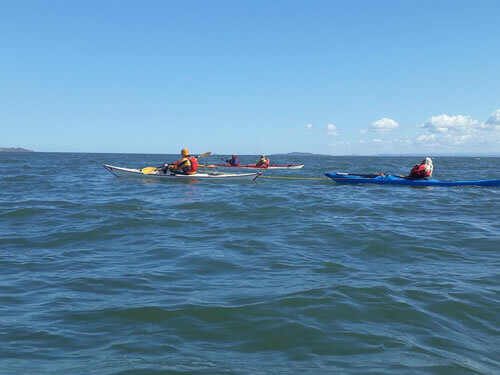 Rescues and Towing, how to rescue yourself and others, focusing on wet exits, solo recoveries and assisted rescues.